One good: Their energy, chasing game, physicality, consistency and decision-making all paid off in a commanding win over Ireland. 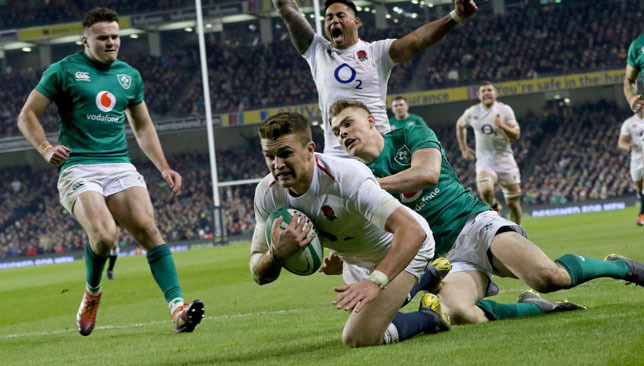 Henry Slade and Mako Vunipola led the way for perhaps England’s best display under Eddie Jones. Could this be the turning point for the Red Rose ahead of September’s World Cup? 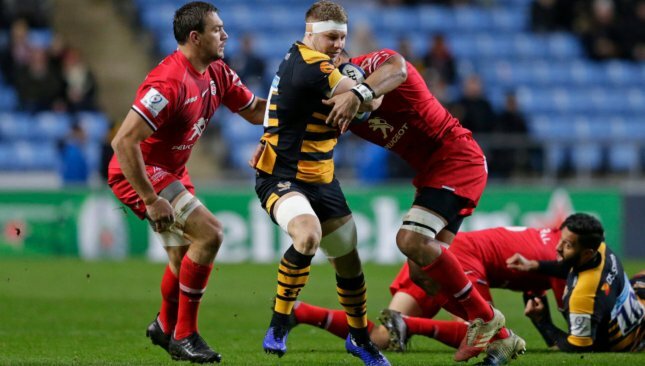 One bad: Maro Itoje and Kyle Sinckler were both forced off in the second half with injuries. Although the extent of their injuries is not confirmed, both players will be key to Jones’ title prospects as the weeks progress. 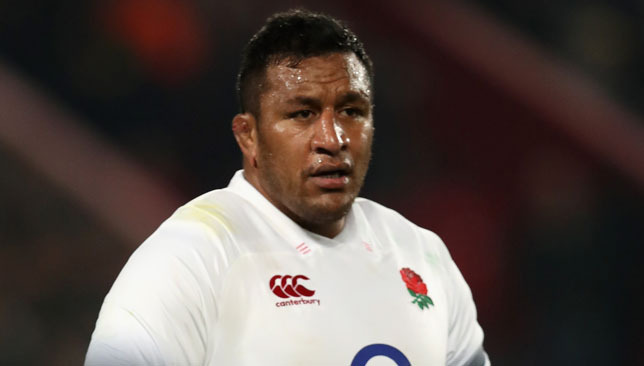 One good: It’s tough to find many positives after falling to such a comprehensive defeat to England. A sole positive could be the return of Rob Kearney to full-back for next weekend’s trip to Scotland – his positioning and experience will be vital in Murrayfield. One bad: The Men in Green were bullied in the physical stakes, inaccurate and limited in their attacking exploits. Their inconsistency late in the contest is a serious reality check in a critical World Cup year. Serious improvements will be needed next Saturday. One good: Although the game was littered with errors, Wales’ win came from their ability to seize on French mistakes. George North may milk the headlines for his two tries, but it was Justin Tipuric and Josh Navidi who set the tone in the engine room. One bad: Being slow out of the blocks for the first 40 minutes – in which they shipped 16 points – will disappoint Warren Gatland. 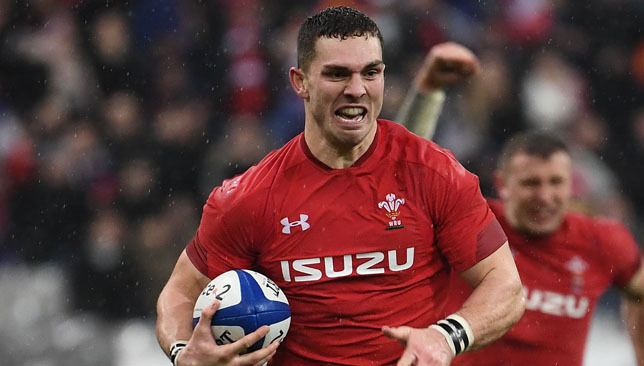 A lack of control at 9 and 10 will also be a concern, with the relationship between Gareth Anscombe and Tomos Williams sure to blossom if Gatland opts for the same selection against Italy or England. One good: A bright start will fill Jacques Brunel and his management team with some level of confidence ahead of their trip to face England at Twickenham. Les Bleus looked somewhere close to their best in tough conditions, with some sharp attacking play in the first half, but could not keep up the momentum after the break. One bad: The defeat raises another question about France’s ability to hold out for the full 80 minutes. Leading for 70 minutes, a moment of madness from lock Sebastien Vahaamahina allowed Wales to race in for a late try and go on to secure the win. One good: The Scots showed dominance and sharp decision making in the first hour to score five tries and lead 33-3. 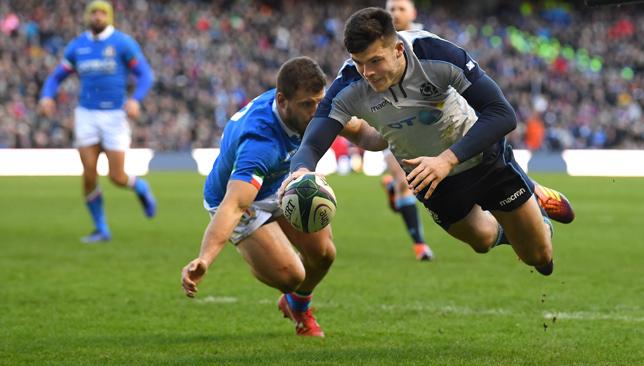 Hat-trick hero Blair Kinghorn looked potent, becoming the first Scotland player to score a Six Nations hat-trick since 1989. One bad: Gregor Townsend will be disappointed with the complacency shown in the closing stages of the game, with Italy crossing for three tries following Simon Berghan’s yellow card on 70 minutes. One good: Scored 17 points in the final 10 minutes to take the gloss off what looked like an otherwise commanding win for the Scots. If Italy can replicate that late form from Murrayfield then they could be in with a shout of a first Six Nations win in four years. One bad: It is a work in progress to get the structures right for the Azzurri, but some loose passing and poor tackle reads makes it hard to see Conor O’Shea’s outfit to progress any time soon.